Ahhh, South Africa, where the distant call of the vuvuzela reminds cash lovers that emerging markets are all about cash. Too much of a leap? Perhaps. But maybe not. 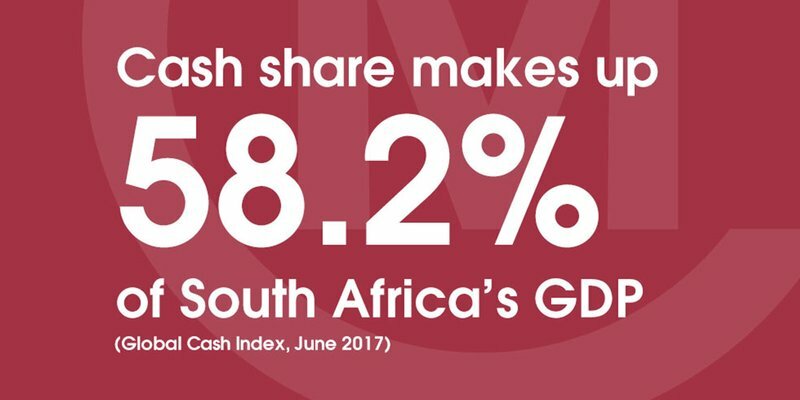 PYMNTS have once again provided the world with an in-depth analysis of the importance of cash in South Africa in the June 2017 Global Cash Index. For South African eTailers, accepting cash is not an ‘if,’ but a ‘must.’ According to the latest PYMNTS Global Cash Index™ South Africa Analysis, cash powers over 50 percent of consumer transactions and accounts for 58 percent of GDP. And while the technological infrastructure catches on, eTailers must accept cash to stay competitive, says Vusi Ndwandwe, head of retail and business banking at Absa Bank. Plus, over 200 data points that track South Africa’s state of cash, in the report.